The Cambridge Performance Tyres centre was acquired by Protyre in 2007 along with the centre at Stortford. Originally setup to serve the performance tyre community it is located off Cherry Hinton Road on the Clifton Road Industrial Estate. It has gained a reputation for providing tyres for all users. The Cambridge Performance Tyre centre is a Pirelli Platinum performance centre, the highest rating that can be achieved and is also a Michelin accredited location. As well as providing tyres from leading brands including Bridgestone, Continental, Goodyear Dunlop and GT Radial. Customer demand has meant that a mobile tyre fitting service has been introduced allowing customers to have new tyres fitted at home or work and for us to deal with tyre emergencies. 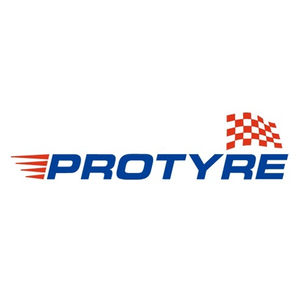 Today Protyre Cambridge undertakes all types of mechanical and servicing work, diagnostics, MOTs, replacing brakes, batteries, exhausts and has a state of the art laser wheel alignment system. The centre also recharges air-conditioning systems.